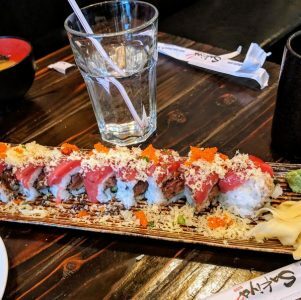 Sakiya Sushi - Everything Danville, California! 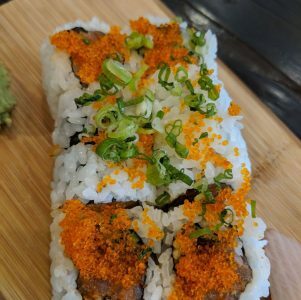 From Poke to tekka maki, and sake maki – This sushi joint has it all. 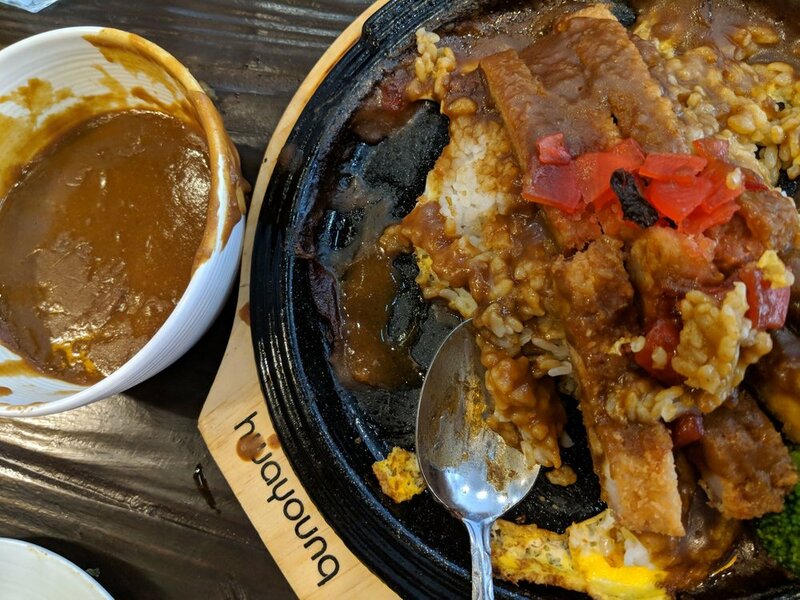 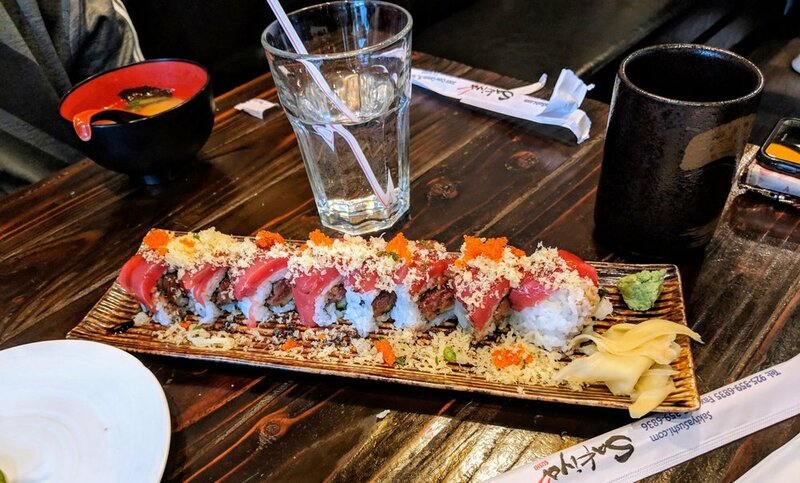 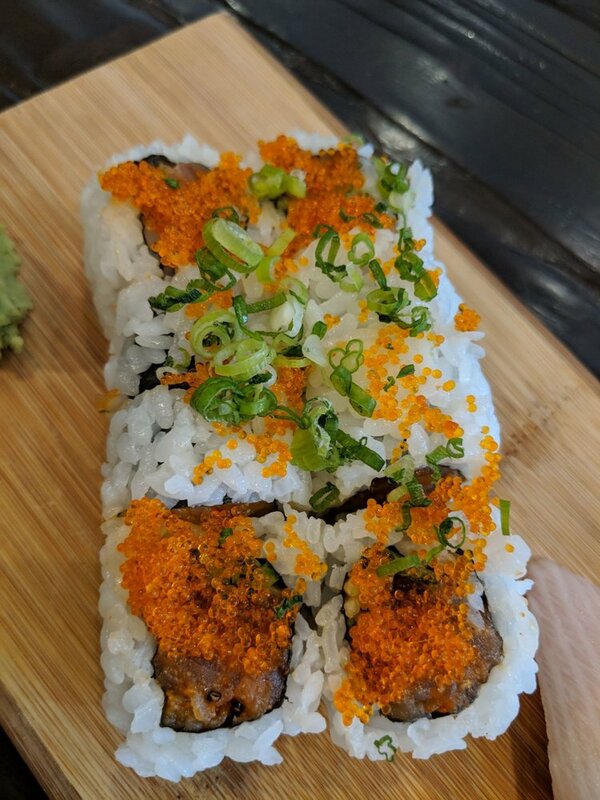 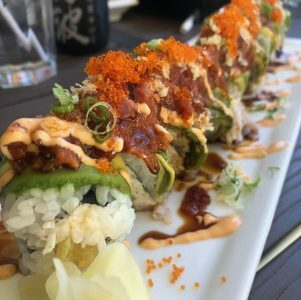 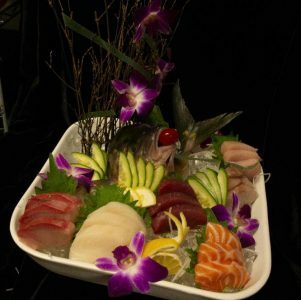 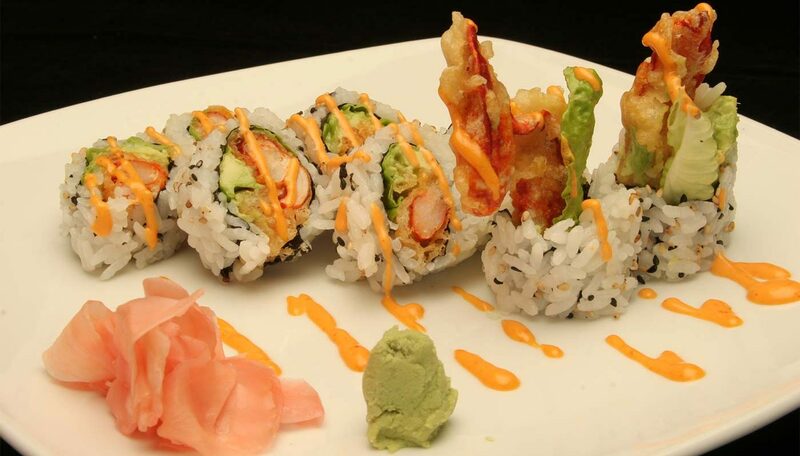 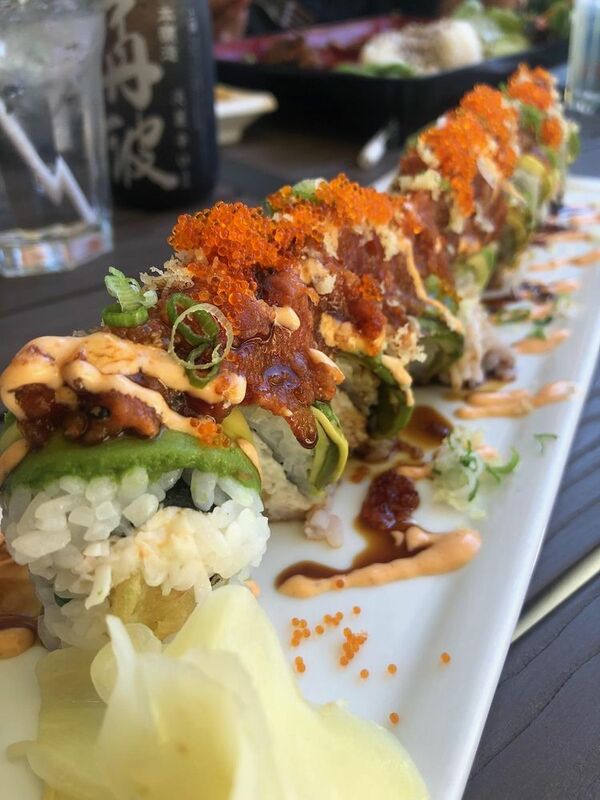 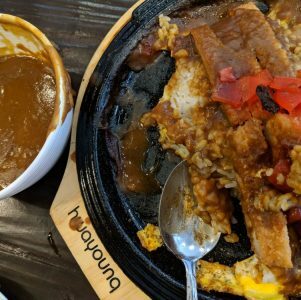 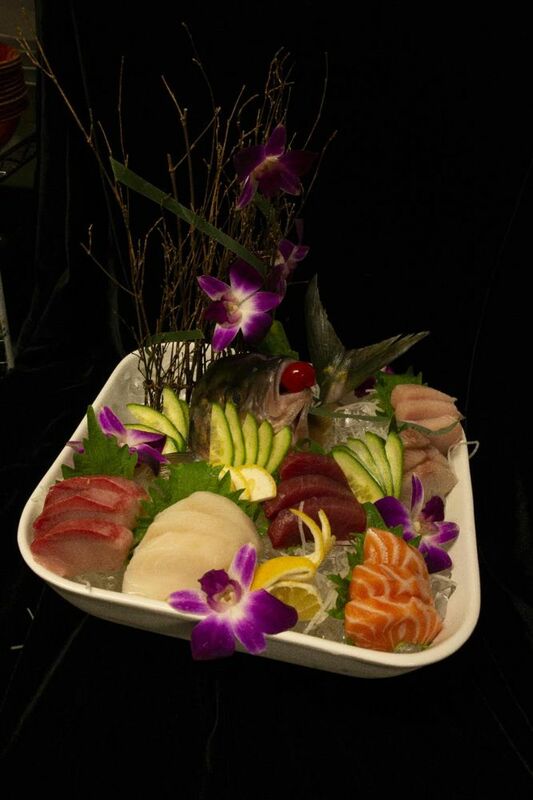 Located in San Ramon, Sakiya Sushi brings fresh fish served in traditional fashion, as well as more adventures takes on the classic Japanese dish.